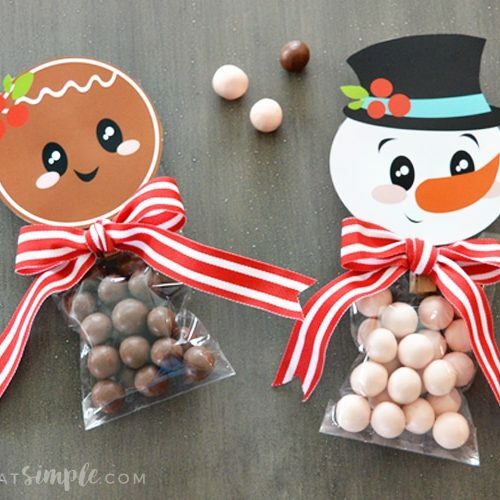 Ready for some advent calendar ideas and inspiration??? 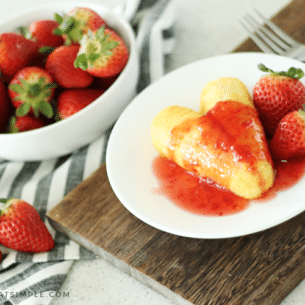 Here are 15 of our favorites! As we get further into the holiday season, it is time to start thinking about how you and your family will be counting down the days to Christmas! 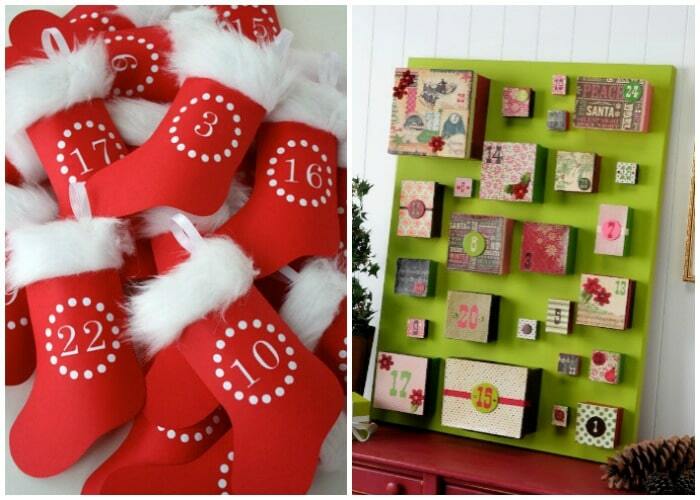 Do you have a special advent calendar you use or do you make a new one each year? 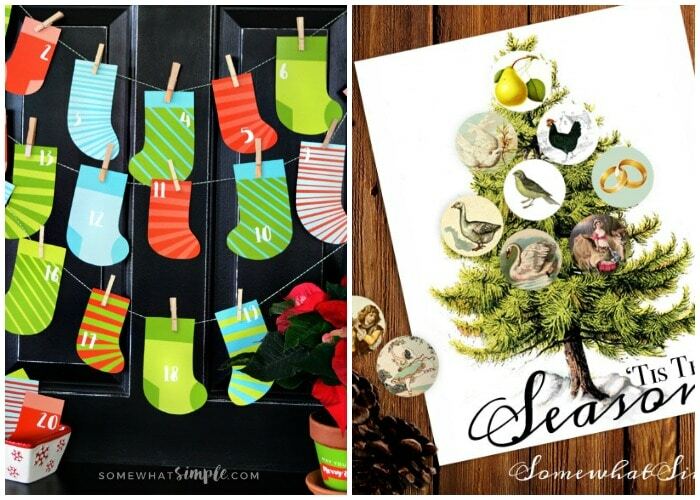 Today I thought I would help you out with some inspiration- here are a few of my favorite DIY advent calendar ideas. Each of them is unique in its own way from lighting a candle, to reading scripture and eating candy! There is something for everyone! 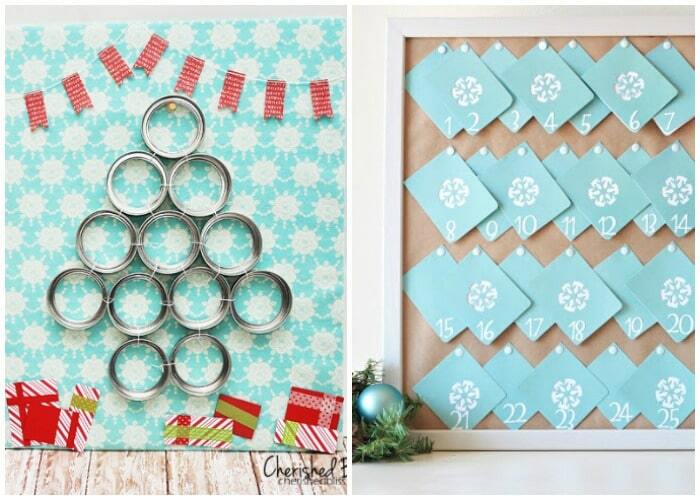 1 || 12 Days of Christmas Calendar with Mason Jar Lids, by Cherished Bliss. 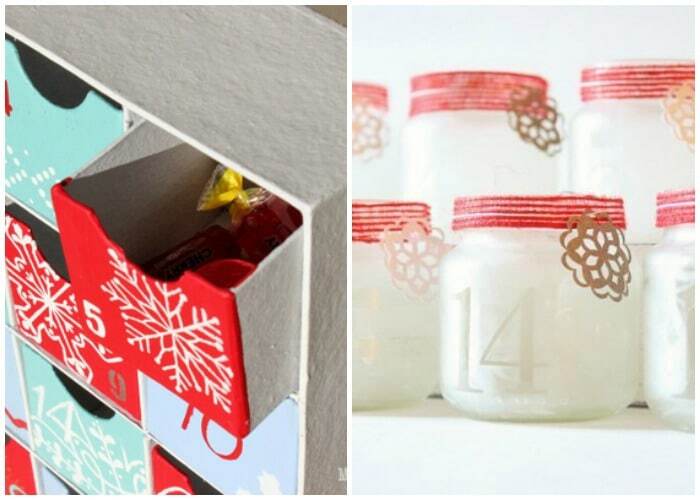 2 || DIY Snowflake Advent Calendar by Love of Family and Home. 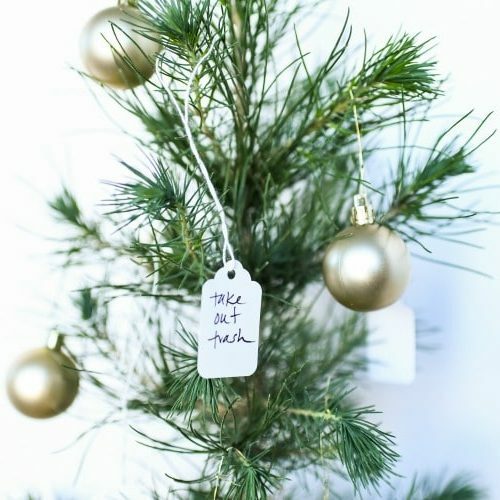 3 || Hanging Paper Stockings, by Skip To My Lou. 4 || Mod Podge Box Advent Calendar, by Mod Podge Rocks. 5 || Paper Stocking Countdown and 6|| Vintage 12 Days of Christmas, from Somewhat Simple. 7 || Family Photo and Activity Calendar by Making Lemonade. 8 || Scripture Advent Calendar by Boxwood Clippings. 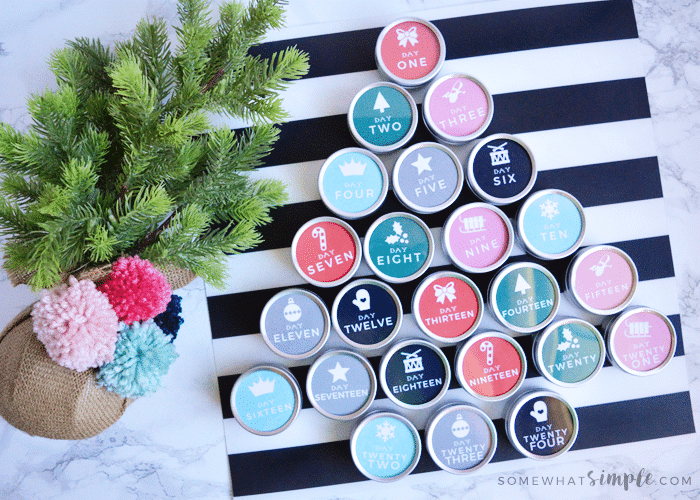 9 || Screen Printed Advent Calendar, by Mom’s Crafty Space. 11 || Chocolate Advent Calendar and 12 || Envelope Advent from Somewhat Simple. 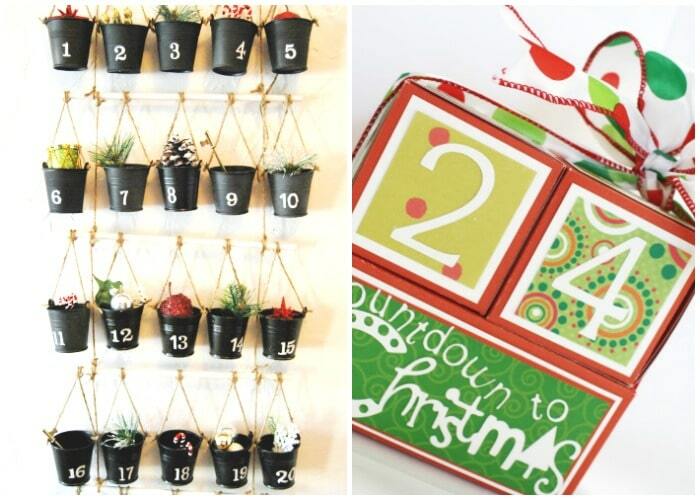 13 || PB Inspired Hanging Pots Advent Calendar, by The Feminist Housewife. 14 || Countdown Blocks, from The Magic of Ordinary Things. 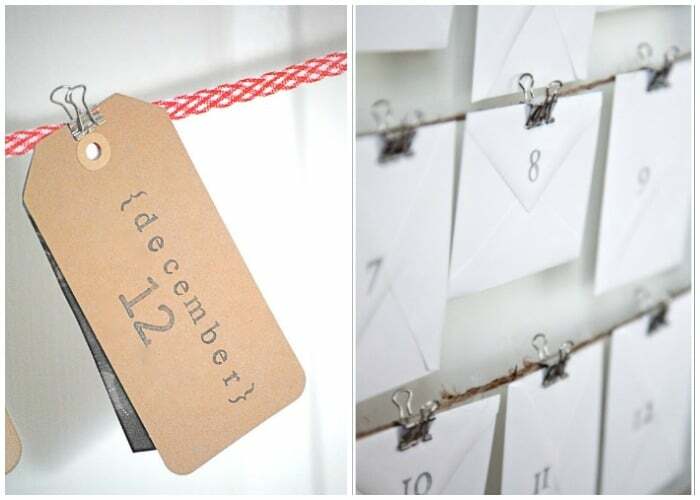 15 || Magnetic Advent Calendar, from Somewhat Simple. 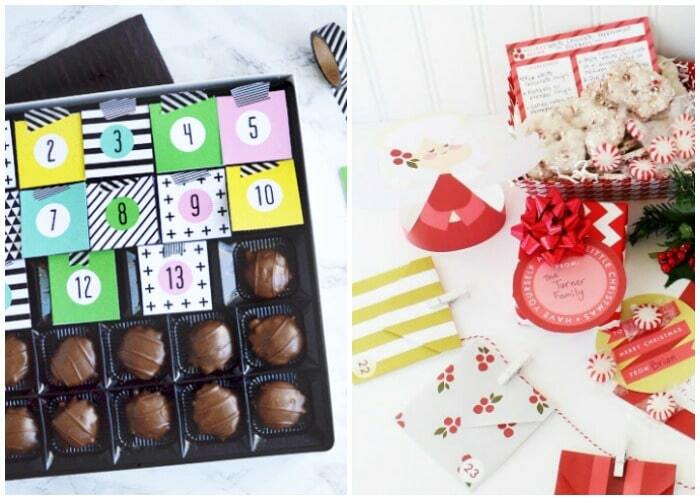 Will you be making an advent calendar this year? How will you be counting down the days until the big day? Thanks for the feature! I love all the other ideas too! I made one last year that was a totally original idea. I’m super excited to get it out again.